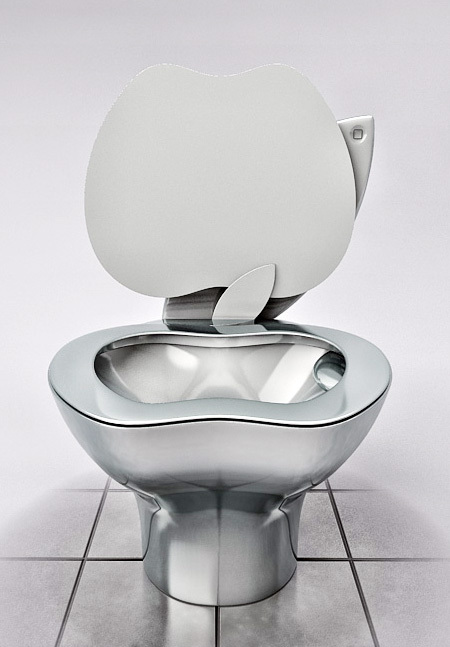 Beautiful, stylish, and innovative Apple toilet with powerful “Flush” technology will make a great addition to your glass floor bathroom. 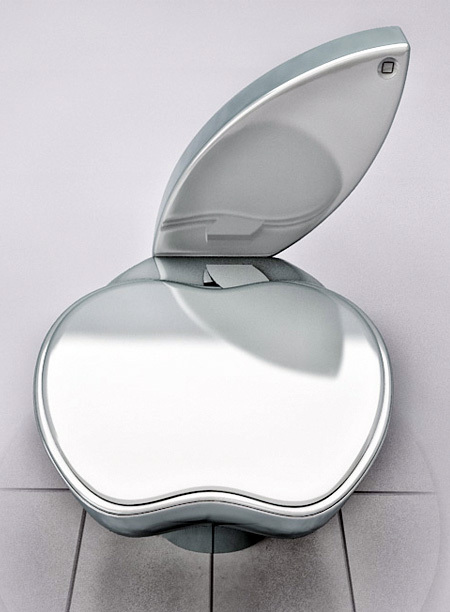 Designed by Milos Paripovic under the code name “iPoo”, Apple toilet is made out of the same aluminum that is used in Apple notebooks. 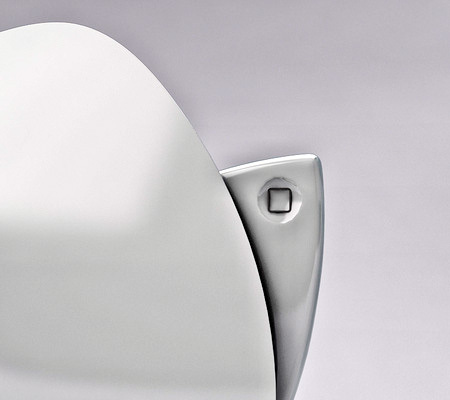 Beautiful design: the toilet seat is even thinner than MacBook Air. Easy to operate: it has only one button. Designed to use less water. 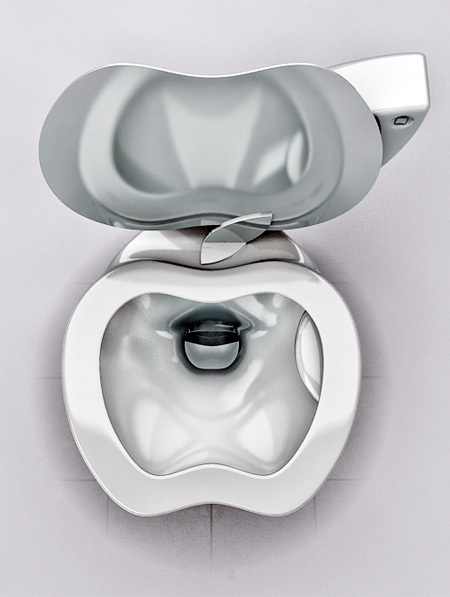 Perfect toilet for MacBook users, iPhone owners, and Apple fans. At this time, the release date of the world’s lightest, thinnest, and most efficient toilet is unknown. 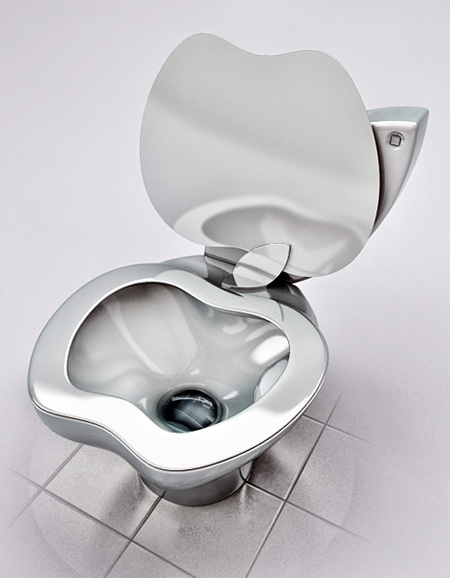 How did it come that this is “the world’s most efficient toilet”? There are toilets that not only don’t need water for flushing bit they also compost the feces making a valuable product from something considered as waste and at the same reducing the need of the costly waste water infrastructure. 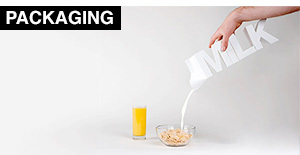 This is about as innovative as um… pretty much nothing. lol. I bet that seat is ice cold too. 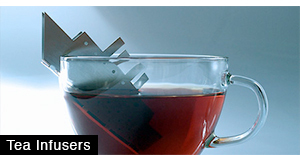 I think this is a parody ad. It sounds too much like regular apple advertisements to be for a different product. This is just a comparison of apple’s wording in their advertisements, and what it sounds like when applied to a household object. 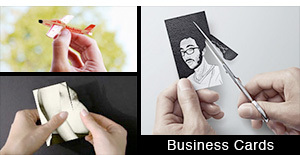 It’s a really fun image, very nice design, I just would want to sit on it–for any reason. 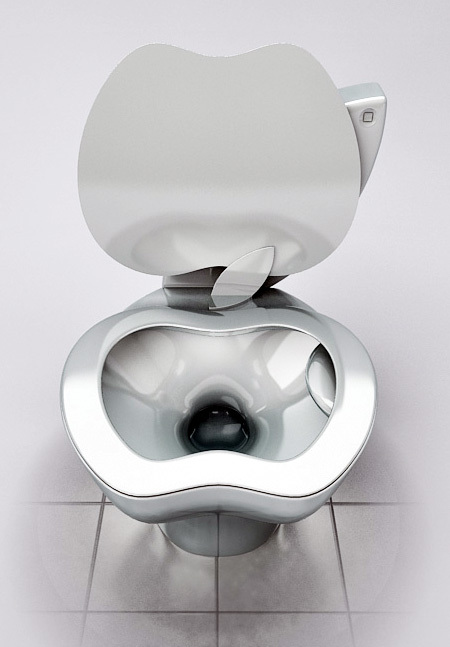 “IPoo”, what a funny name! Is this for my money? 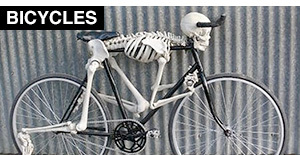 I am pretty sure this is just a rendering and is completely sarcastic. 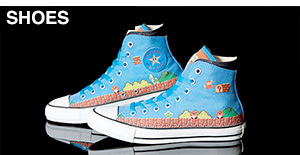 Would more likely be bought by a PC or Android user. 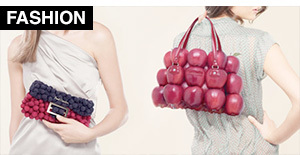 If you hate Apple now you know what to buy.